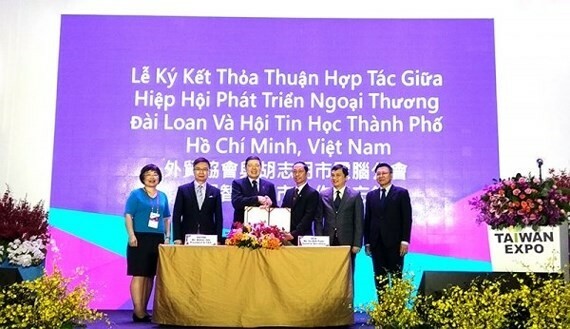 Airbus and Vietnam’s Ministry of Science and Technology (MoST) have signed a letter of intent (LoI) indicating their plans to work together on several areas of interest in the space sector. Potential areas of collaboration between Airbus Defence and Space and MoST include the exchange of information on issues related to Earth observation, organizing and participating in scientific and technological events and research on satellite technology. List Sotheby’s International Realty will expand into the important markets of Jakarta and Bali in Indonesia and HCMC and Hanoi in Vietnam, with operations projected to open in the second half of 2019. Led by owner and CEO Hisashi Kitami, List Sotheby’s International Realty currently has a strong presence throughout the Asia-Pacific region, including offices in Hawaii, Hong Kong, the Philippines, Japan, and Singapore, with a new office in Thailand opening in September. The Sotheby’s International Realty network currently has more than 22,000 affiliated independent sales associates located in approximately 950 offices in 70 countries and territories worldwide. In 2017, the brand achieved a record global sales volume of $108 billion. Social housing development not only improves societal strength but also boosts the economy overall. Also, Government spending on social housing can lift the real estate industry as a whole. In 2013, when the real estate market was in a lull, the stimulation of social housing projects pushed the whole real estate market to recover and develop. 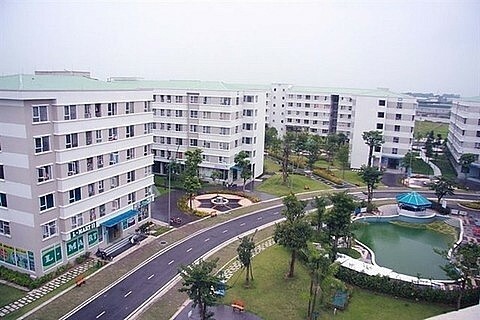 There have been some large-scale social housing projects recently, such as Vigalcera Corporation’s Dang Xa social housing project, the Dong Ngac low-income housing project of the Capital Investment and Trading Joint Stock Company, and other projects in Thai Binh, Bac Ninh and Thanh Hoa by the Housing and Urban Development Corporation. 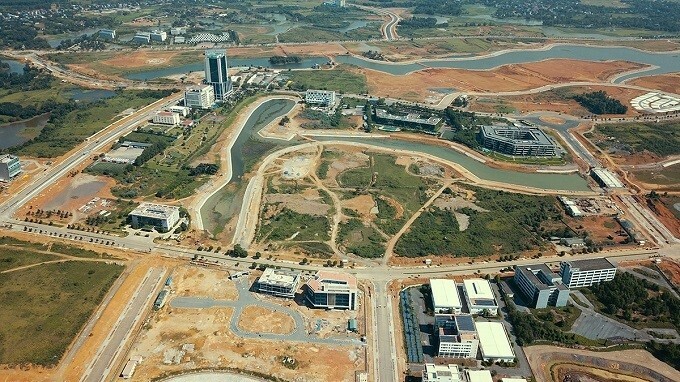 Hanoi has submitted a proposal to the Ministries of Construction and Planning and Investment for building a new IT park possibly in Dong Anh District. 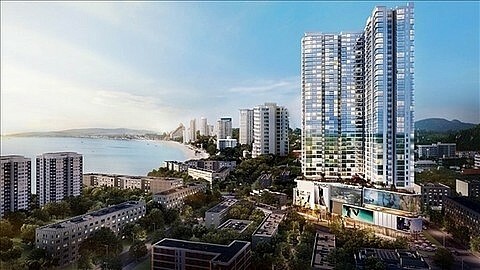 It will be built by Vingroup on Vo Nguyen Giap Street on the way to Noi Bai Airport. It is estimated to cost US$302.54 million and likely to spread over 78.1 hectares, housing a maximum of 19,557 personnel. Its construction, to begin in the fourth quarter of this year, will be finished at the end of 2020, when it will open. 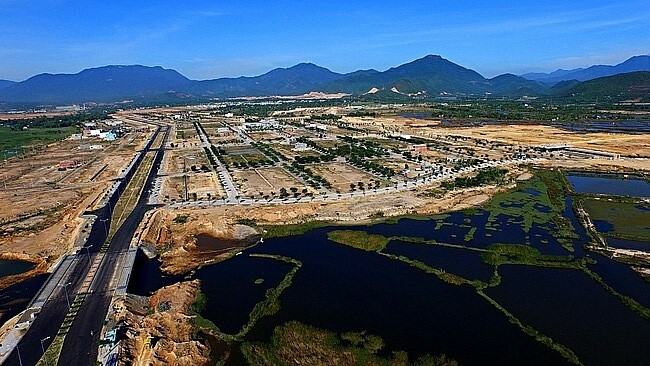 The Chairman of Danang People's Committee has approved the list of 100 land plots located at the crossroads and intersections in residential areas in the city to hold auctions of land-use rights in 2018. These lots have a total area of 18,185 sm; The area of each plot ranges from 100-400 sm. The HCMC government has proposed a joint scheme with the Ministry of Transport to finance Ring Road No. 3, which will connect the city with neighboring provinces. In particular, the transport ministry will call for investment capital for sections located in the provinces and bridges linking to HCMC, while the city will be in charge of tapping the municipal budget or other sources under the private-public partnership (PPP) format for advanced funding to support sections located within the city. 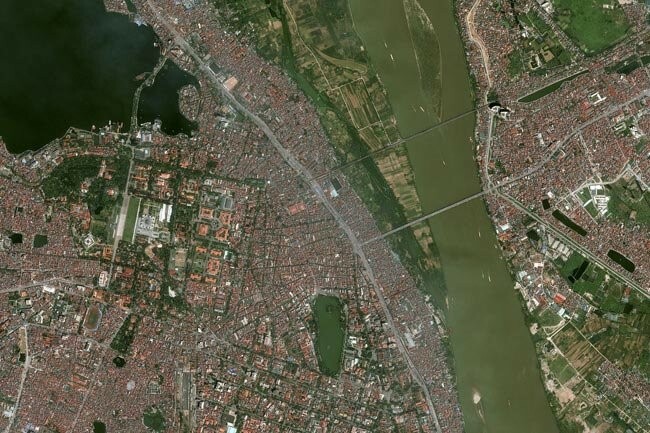 The ring road project cost an estimated VND55.8 trillion, or roughly US$2.4 billion, excluding costs for overpasses, and was financially backed by the State budget, government bonds and official development assistance loans. The HCMC Computer Association (HCA) and the Taiwan External Trade Development Council (TAITRA) signed a memorandum of understanding on the exchange of technology, experience and solutions relating to smart city development. Accordingly, the two sides will promote liaisons that involve market information and partnership opportunities. They will inform and support each other’s goods promotion at trade fairs and exhibitions, as well as organise exchanges and workshops for companies of both sides and carry out joint market studies. Vietnam is becoming the region’s magnet for property developers and buyers as housing prices in the neighbouring Chinese mainland and Hong Kong markets continue to shoot higher. As the Sino-United States trade dispute rages, Vietnam may end up benefiting from the lose-lose battle, putting the country’s booming property market into the global spotlight. Vietnam, hailed as one of the most vibrant economies in the Southeast Asian region, has attracted as much as $20.33 billion in foreign direct investment in the first half of the year, about $7.91 billion of which come from manufacturing and post-production industries. The FDI sector accounts for almost 70% of the country’s export turnover, equivalent to 22% of its economic output. 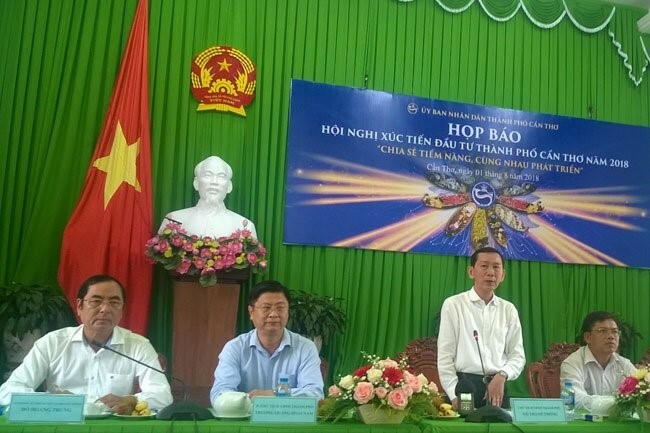 The Mekong Delta city of Can Tho will organize an investment promotion conference with the aim of calling on potential investors to develop 54 projects worth VND124 trillion, or US$5.4 billion. 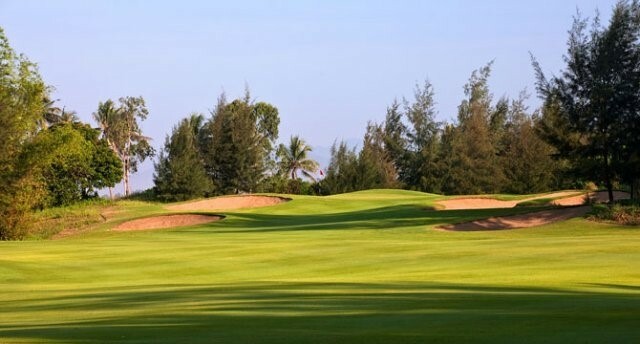 The local government will award investment registration certificates to 10 projects worth more than VND11.6 trillion (US$499 million), including a general hospital, a golf course complex and an urban and entertainment area. 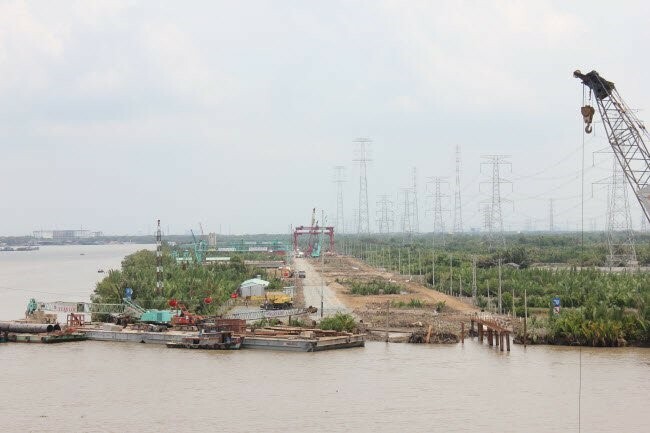 At least 412 projects are underway in the Mekong Delta city, capitalized at a combined VND81.1 trillion (US$3.5 billion). Among these, foreign investors have injected some US$656.7 million into 76 projects in the seafood processing, trade, textile-garment production and real estate trading sectors.